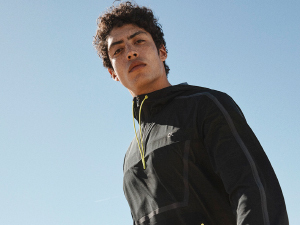 Calvin Klein presents an exclusive capsule collection pairing iconic Calvin Klein Performance pieces with works of the legendary Pop artist Andy Warhol. 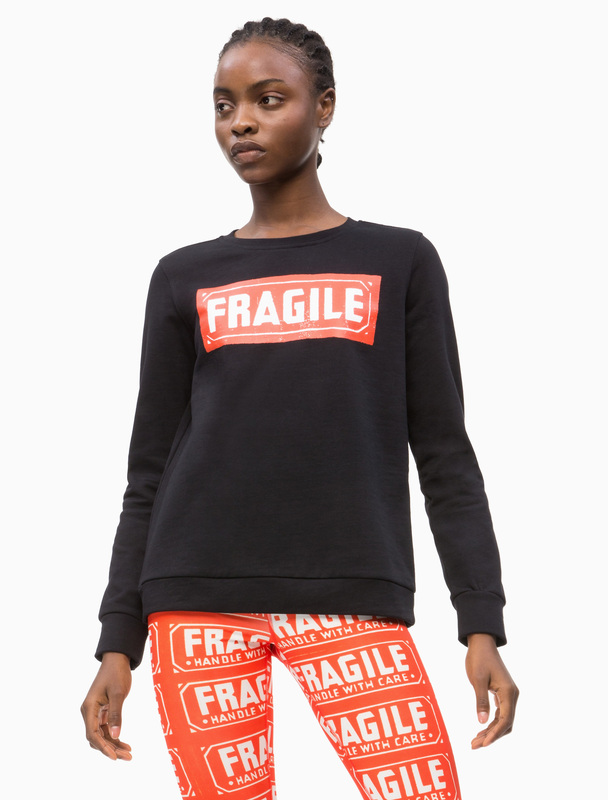 This playful retro-style sweatshirt with a crew neck and long sleeves features Warhol's Fragile print across the chest. The elasticated cuffs and hem add to the comfortable fit.